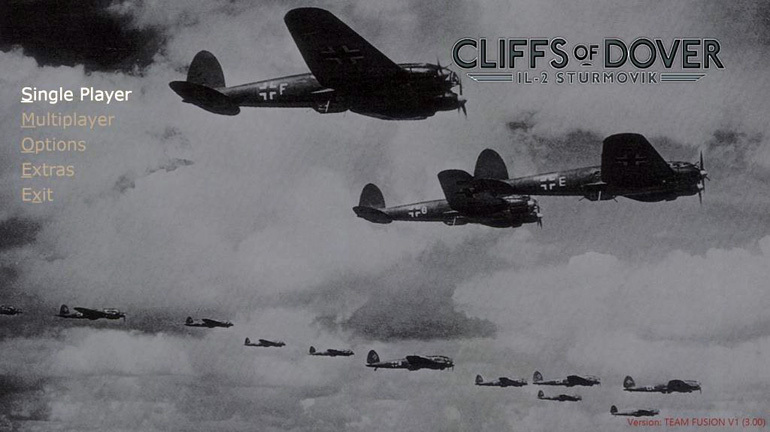 “Keeping the dream alive” is the slogan of the modders Team Fusion, who have just released a major update to their IL-2 Sturmovik: Cliffs of Dover mod. Dreams aside, the reality for those who aren’t already flying Cliffs of Dover is whether or not the latest work done on the sim is enough to lure them to reinstall it, or even buy it for the first time – or are they better off to keep flying their other favorite sims. So for the purposes of this review, rather than just list the new features in the Team Fusion 4.3 mod, I will run through a typical Cliffs of Dover mission and highlight the features along the way. 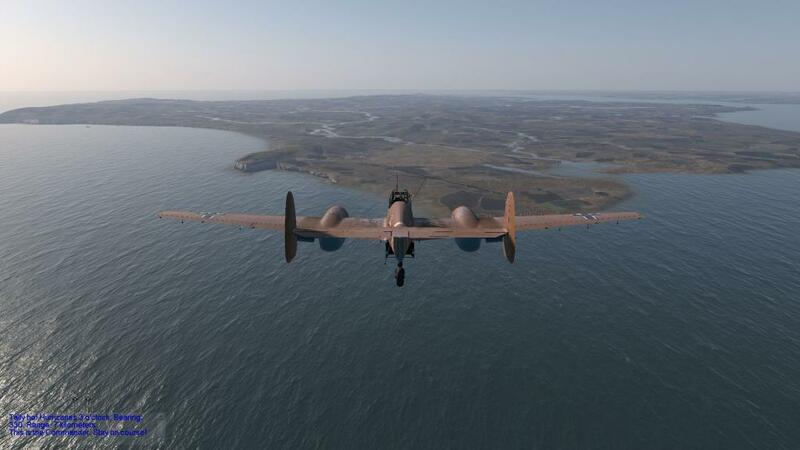 January 1941 – the RAF “lean forward into Europe”. 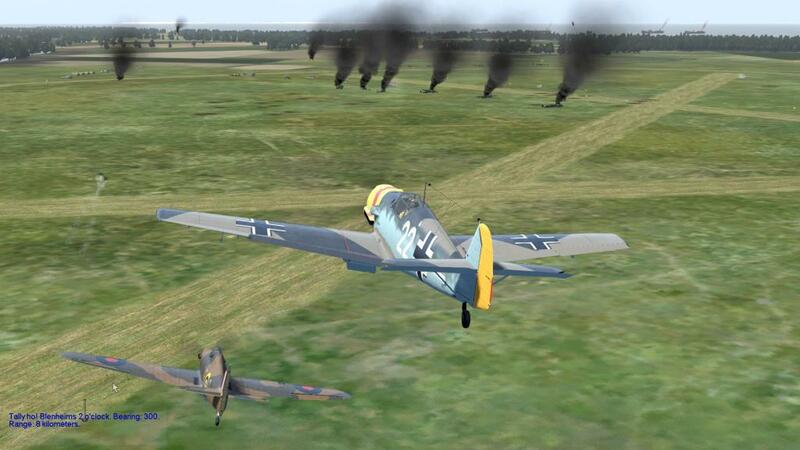 This mission has you flying for JG53 just before it deployed to the Eastern Front. The RAF has just begun running raids into France, going on the offensive for the first time. You sit in the cockpit of your Bf109E4 / N at Calais de Marck airfield, ready for a patrol along the French coast. 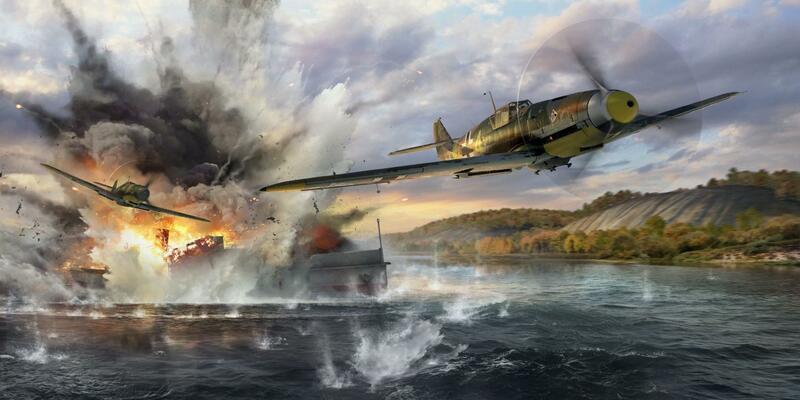 The first new feature of the 4.3 patch you will notice is the air raid sirens that have been introduced and will start wailing with the approach of a British raid. As you rush to get your machine started, bombs start falling. The second new feature you will notice are the ear shattering explosions, smoke and debris flying, with not a single stutter or loss of frame rate. 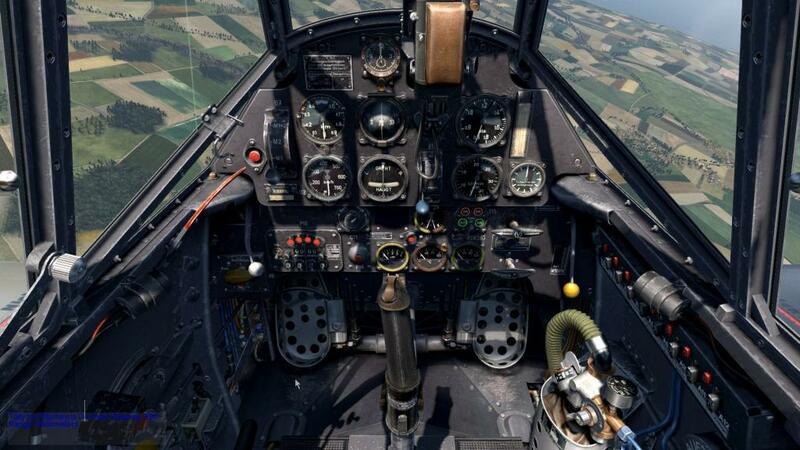 The third thing you notice is that the Bf-109 is now very susceptible to torque, the aircraft center of gravity has been shifted backwards, and you need a heavy left foot on the rudder to keep it straight as you take off through the rain of bombs. 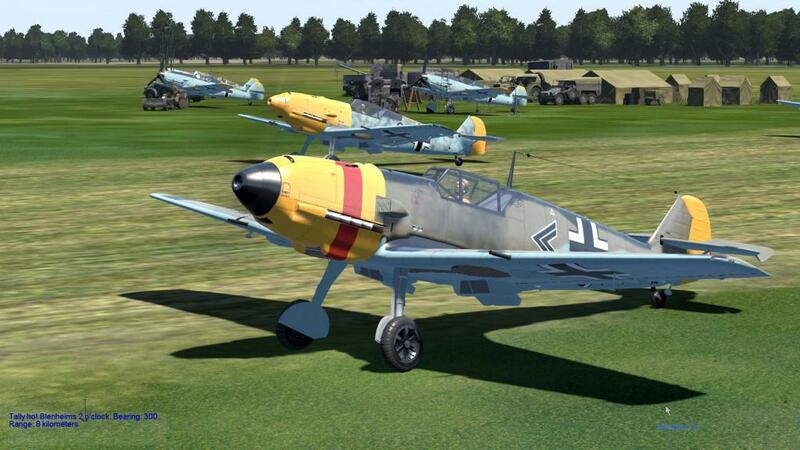 The new ground handling behavior takes some getting used to, but interestingly, I found the ground handling of the Bf-109s now is very similar to what is modeled in IL-2 Sturmovik: Battle of Stalingrad. With some practice, you will get airborne. The guy next to you, however, is not so lucky. Airborne now, RAF Hurricanes are buzzing the airfield, so you set out after them. The next thing you’ll notice is that the flak is actually tracking them across the airfield. In the past it would have just exploded randomly across the sky but fusing on flak weapons has now been corrected so that they have a chance of hitting what they are aiming at. 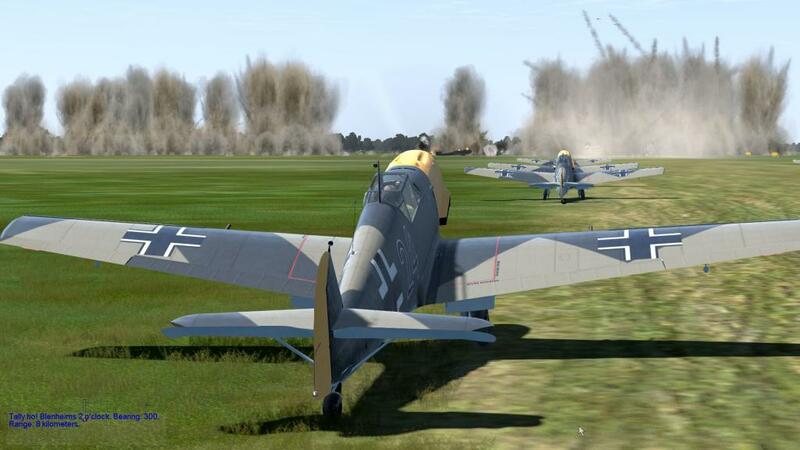 In a dogfight you will see the flight models have been tweaked for the major combatants. 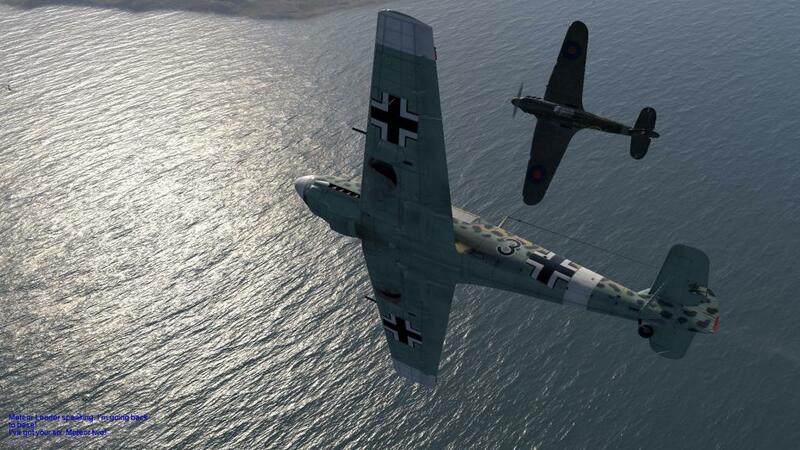 For example, while both Spitfires and Hurricanes will still out turn Bf-109’s in sustained turn contests, a Bf-109 with an advantage in energy will be able to turn with either for a brief period. The revised airfoil of the Bf-109 is more stable at higher angles of attack, allowing the pilot to trade speed for turn performance for a brief moment. However, any attempt to maintain the turn angle will very quickly lead to a loss of speed and energy with the Spitfire and Hurricane then rapidly reversing the advantage. Slat deployment on the 109s and 110s has been made more historical so that low G maneuvers at higher speeds are possible. You’ll also notice the smoke plumes are more realistic, spread across the sky with the wind, rather than just rising straight up. Now it’s time to get your revenge on the British bombers that just plastered your field. Shell hits are more visible, as is fire damage. The German 20mm HE round has been corrected so that it fragments more realistically. In the 4.3 patch it was a little too deadly, hence the quick hotfix which took the mod to version 4.31. As one of your wingmen hits a Hurricane, the pilot throws open the canopy and bails out, showing off the new pilot bail animation. In the original game, he just dropped magically out of an invisible hatch in the bottom of the plane. Now he climbs over the side and is whipped away in the slipstream. This effect is all the more impressive when it is yourself bailing out (or so I am told. I wouldn’t know, of course) giving you a lurch of impending doom as the first person camera leans out over the wing and you are flung out into space. Time to check fuel and ammo. If you didn’t notice before, the cockpits are more beautifully detailed than ever as FXAA effects have been enabled. 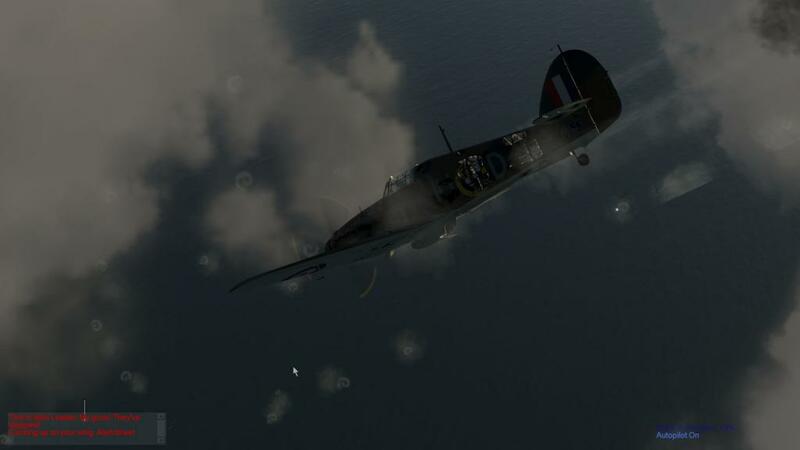 Ammo lights in the Bf-109s now work properly, the Bf-110C cockpit has been completely re-detailed, and shadows render correctly even through the red mist of injury. It is a matter of personal taste, but I consider some of the new effects a little overdone. Especially in low light situations, the smoke of tracer and the flame effects that accompany guns firing, exhaust plumes, or aircraft fires are rather “Hollywood”. 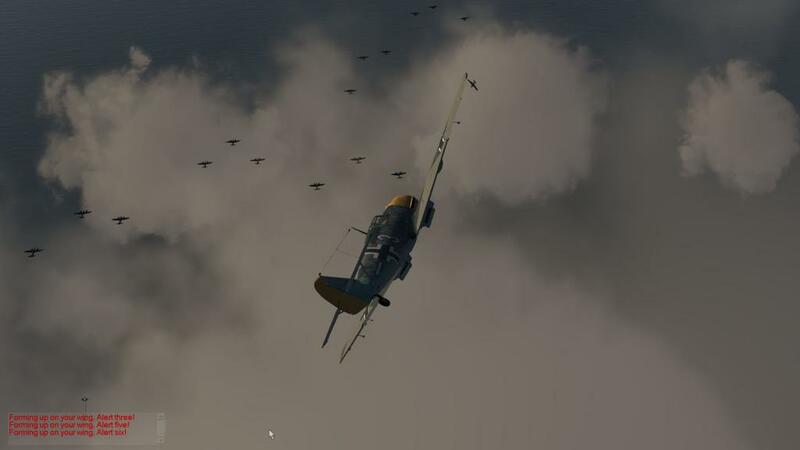 The mod also finally corrected a bug which Team Fusion itself introduced several months ago, causing entire squadrons of AI aircraft to plummet into the ground like lemmings in single player missions. 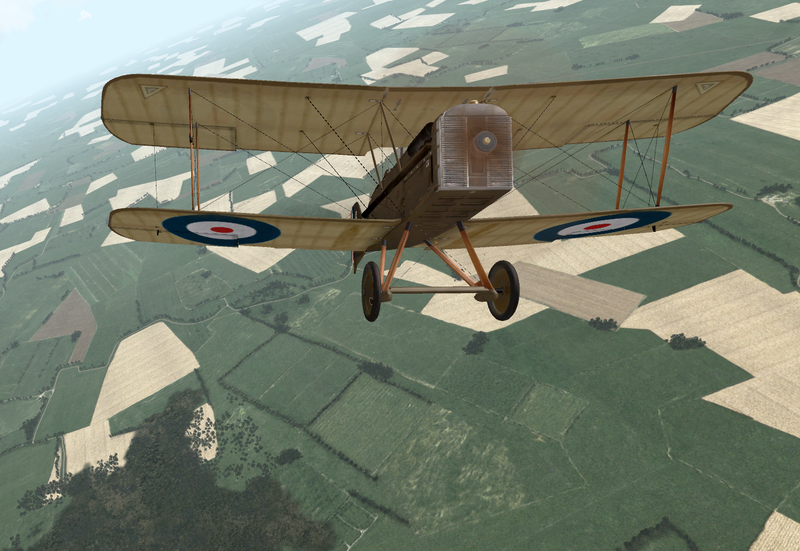 One thing players may be disappointed about is that there are no new flyable planes introduced with this update. 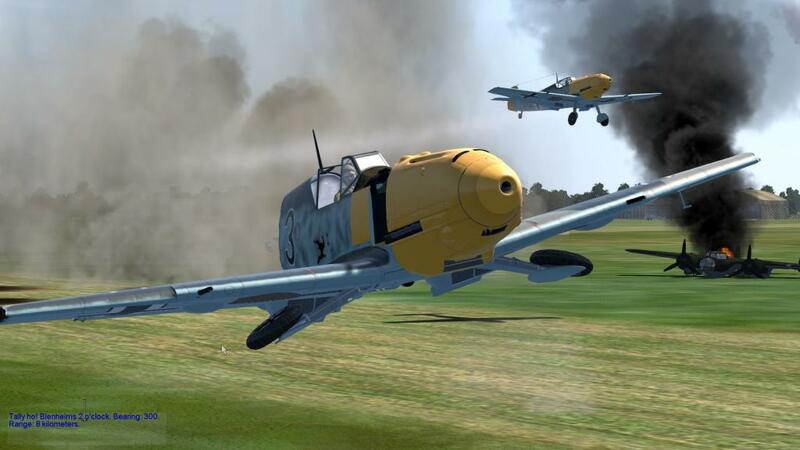 A version of the Bf109E4N and Bf-110C that has been “de-rated” or had emergency boost disabled, has been included, but that is all. We will have to wait for the next major update to see new flyable aircraft. 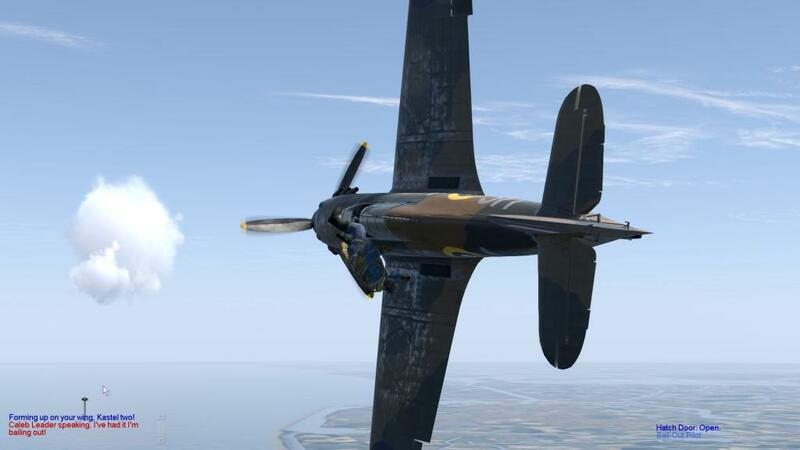 What are included though are a host of smaller tweaks and fixes that will please a lot of players, from damage model changes (damage to surfaces now induces drag), improved rear gunner behaviour, corrections to make aircraft performance more historic, and changes to make wheel-braking more realistic. The sound library has had a major going over. Again, these are a matter of taste, as few sources exist for what, for example, a Safat 12.7mm MG really sounded like. Players generally seem to have embraced the new sounds enthusiastically, but if you prefer the old sounds, it is easy to roll back. The TF mod installer renames and saves old files when it introduces modded ones, so if you want to roll back you just delete the new modded file and return to the saved one. These Team Fusion mods have a big focus on improving the online game experience. In online play, players can now man the low caliber AAA guns to keep away vulchers. Netcode has been further optimized to the level that servers can easily accommodate up to 100 players in a single session (and frequently do), enabling the most comprehensive online air war experience currently available. 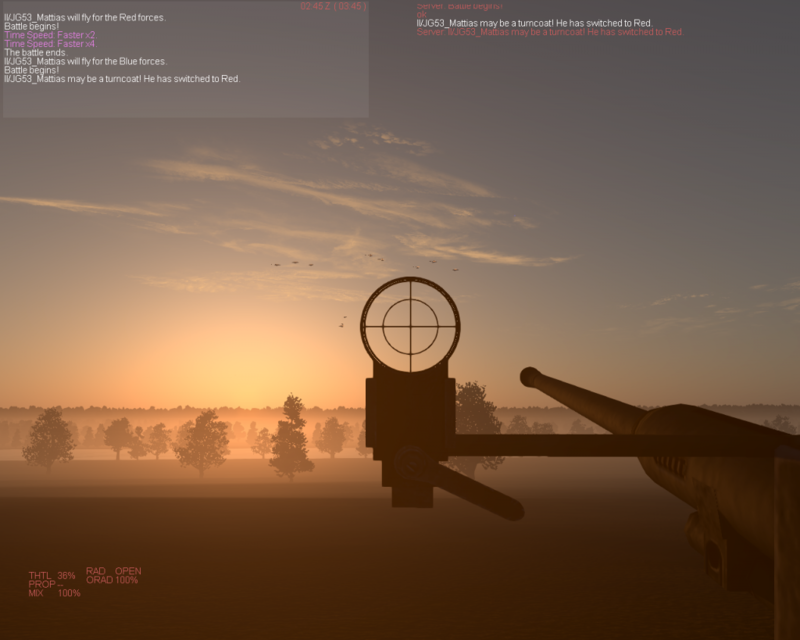 Players can choose from pure air dominance scenarios, to coop missions, and even dynamic persistent-battlefield moving-front line wars. One of these scenarios deserves a special mention: “HRCODWAR” is as close as you can come to a dynamic commander level campaign in a WWII sim of the current generation. 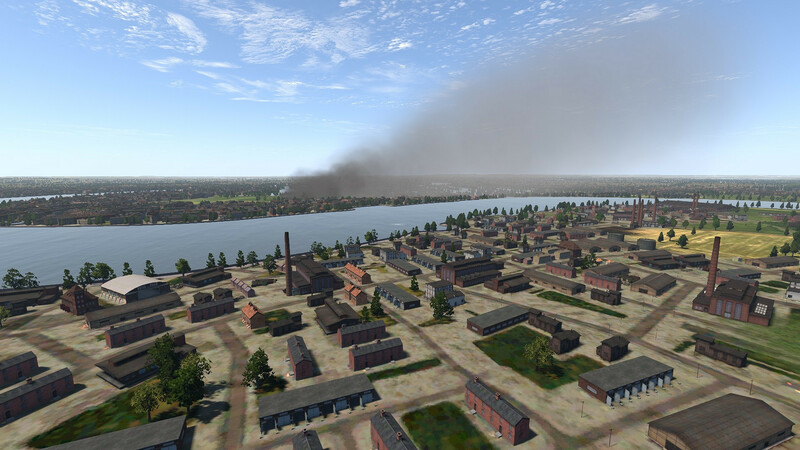 Squads can manage their own resources, move their ground units, manage the production of their factories, power plants, refineries and ship yards, arrange troop landings into enemy territory and, of course, fly air raids to attack enemy infrastructure and troops in multiplayer game sessions. Besides this, all these actions take place within a dynamic scenario supported by a web server interface that provides the status of the campaign and the map among other relevant information. There is also new offline content for version 4.3 of the game. Chief among this is a dynamic campaign engine (formerly a standalone mod by ‘Enlightened Florist’) which generates missions on the fly and keeps a tally of your campaign kills. It is still in beta state and quite simple to use. 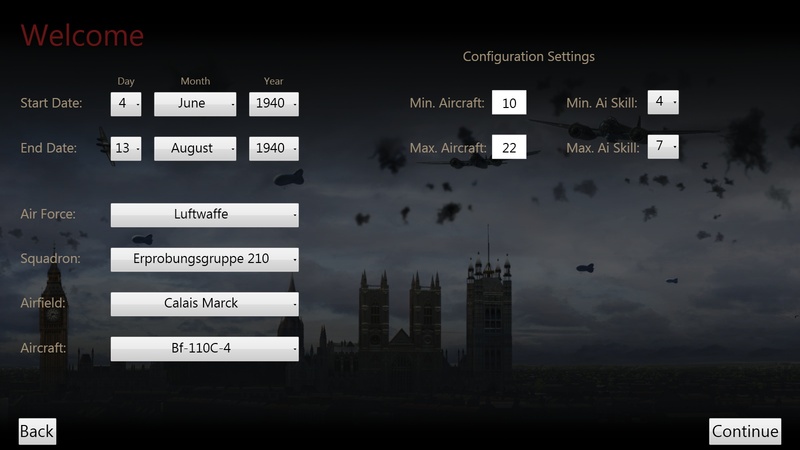 When you start the mission you are offered a range of parameters to customize. Once these are chosen you are thrown into a mission and the engine randomly generates your flight and AI waypoints and targets. Sounds great, doesn’t work so well (yet) because you find yourself spending a lot of time searching the very large Cliffs of Dover map for the elusive enemy, and only rarely bumping into them. It will get better with more development. Although not included in the Team Fusion mod, there is new scripted campaign content available such as the Battle for Malta campaign. 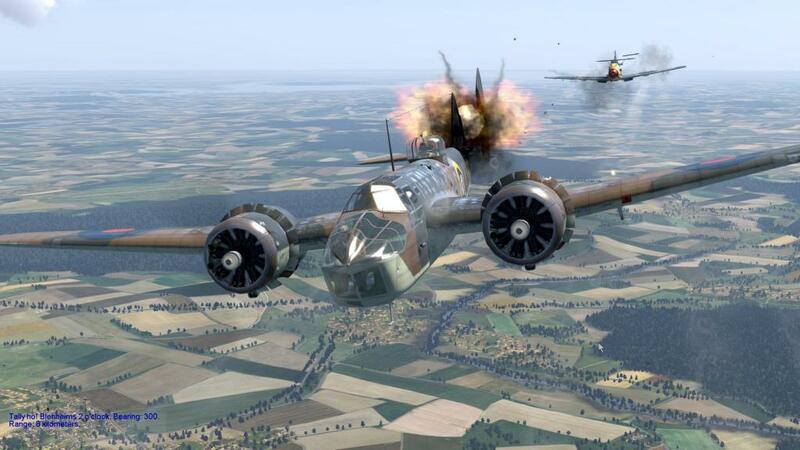 Battle for Malta offers separate RAF and AXIS campaigns and a 30 mission single mission pack as well. It is not a new map – the Isle of Wight is used as a stand in for Malta, with new Team Fusion textures to complete the illusion. The famous airfields of Hal Far, Luqa and Takali, Kalafrana seaplane base, Axis fields at Catania and Trapani have been recreated, as has Valetta and Grand Harbour, plus the ports of Alexandria, Tripoli, and Taranto. Players are no longer tethered to the spring and summer months of 1940s England and France. With campaigns now stretching from the Battle of France to Battle of Britain and now the Battle of the Med, it is safe to say Team Fusion is achieving its aim of “keeping the dream alive”. What’s next for Team Fusion? 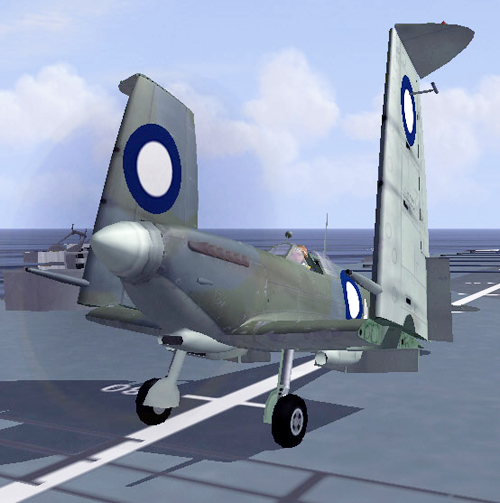 Team Fusion has let slip that future directions include a true Mediterranean theatre map and landscape textures, new flyables (in the first instance AI aircraft made flyable, with their own cockpits, like the Wellington and Beaufighter), and new objects such as heavy naval cruisers, submarines, and aircraft carriers. The answer to that original question? Is the 4.31 mod enough to lure old players to reinstall or new players to buy? Personally I think players are spoiled at the moment. 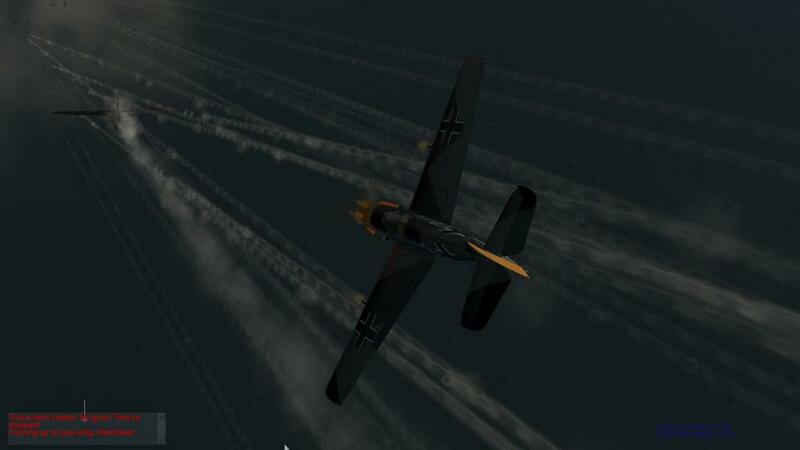 The pre-release early access version of IL-2 Sturmovik: Battle of Stalingrad is superb, even in its alpha state. But it is pricey, at $95 USD for a game that is currently only 45% complete. Yes, that $95 USD early access purchase guarantees you a lot of extra content that future players will need to purchase or unlock in-game, but it is a steep entry point. 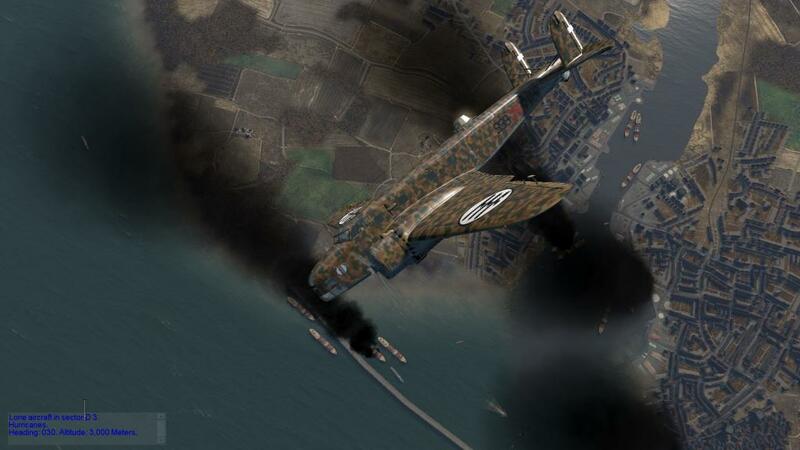 For just $20 USD, IL-2 Sturmovik: Cliffs of Dover with the Team Fusion mod is as good as anything else out there, and easily the best online WWII air combat experience available.